Details : Get $30 Off your first order with this Home Chef promo code. HelloFresh Veggie Plan Review - Tostadas, Risotto and More! HelloFresh is an online food service that helps customers cook and eat healthier, fresh dishes. HelloFresh meals are shipped directly to the customers door, based on the size and frequency indicated in the subscription. Every dish is shipped with easy-to-follow recipes that make cooking restaurant-worthy dishes in your kitchen simple. Find HelloFresh coupons here at Coupon Cause to help you save on your upcoming HelloFresh order. What plans does HelloFresh have? No. HelloFresh does not accept EBT as a form of payment. At this time, HelloFresh will deliver only across the continental United States. Deliveries to Hawaii and Alaska may be next, according to the HelloFresh website at the time of this writing. Not all HelloFresh options are paleo but they do sometimes feature paleo meals. We recommend viewing the HelloFresh menu to decide if it fits your diet! HelloFresh will charge you for the cost of your entire subscription at the time of checkout. If you sign up for 3 recipes a week for 3 weeks, you will pay for all 3 weeks at once. Does HelloFresh have vegetarian options? Yes. HelloFresh always offer vegetarian options for those who don't eat meet. Check out the HelloFresh menu to learn more. Yes. HelloFresh does accept PayPal as well as major forms of credit as payment online. No. You must cancel an unwanted HelloFresh order before it is shipped. Shipped orders can not be returned. Does HelloFresh ever go on sale? Yes. You can find the latest HelloFresh coupons for your use available right here at Coupon Cause! Does HelloFresh have a customer service phone number? Yes. You can call HelloFresh customer service by phone at 1 (800) 733-2414. Does HelloFresh have any physical locations? No. HelloFresh is strictly an online retailer. 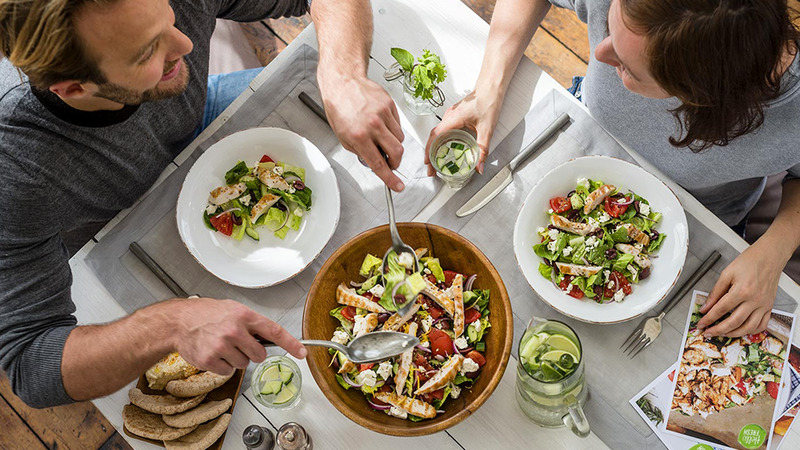 View the HelloFresh menu online and have fresh food shipped right to your door! Yes! HelloFresh meals are not only healthy and fresh, they also taste great. Try it out for yourself! How do I gift HelloFresh? Gifting HelloFresh is super easy. Simply visit HelloFresh gifts to select a plan and treat a loved one! 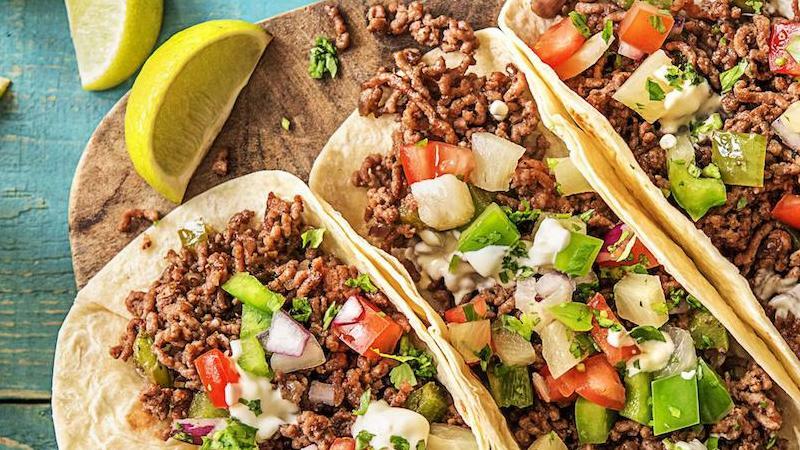 Are you happy with the HelloFresh offers on this page?